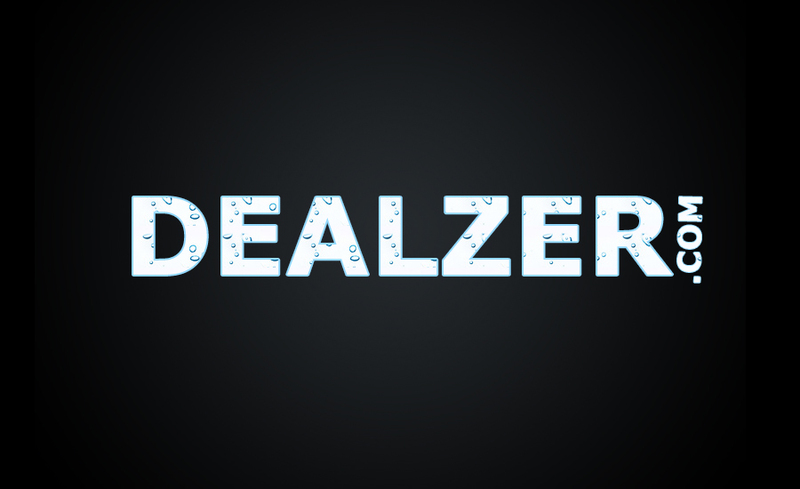 As a major hydroponic retailer operating prominently online, Dealzer is a name that many growers know and associate with new advances in the indoor gardening industry. Many of Dealzer’s best and most popular hydroponic systems now come with a growing system called the bloom bucket. This deep water culture recirculating system helps provide enhanced results for systems like the mortgage lifter, mini mortgage lifter, cool cabin tomato tent designs, as well as some other similar retail and DIY systems. The bloom bucket grows faster, cleaner and more efficiently than any other grow system we have used in our larger grow systems. As a major hydroponic retailer operating prominently online, Dealzer is a name that many growers know and associate with new advances in the indoor gardening industry. Many of Dealzer’s best and most popular hydroponic systems now come with a growing system called the bloom bucket. This deep water culture recirculating system helps provide enhanced results for systems like the mortgage lifter, mini mortgage lifter, cool cab, tomato tent designs, as well as some other similar retail and DIY systems. The bloom bucket system involves several buckets specially outfitted with connections for plastic fittings. In this modular system, multiple buckets connect to each other using specific fitting sizes. An easy installation system with grommets helps guard against leaks, and some systems come with simple sealing agents to make sure the system is 100% waterproof. Many growers choose to use an additional bucket for a hydroponic reservoir and run water through the successive plant holding buckets with a tube attached to a submersible water pump. The pump can be connected to a power supply that plugs right into the wall, and a float valve can regulate the flow of water from the reservoir through the plant feeding system. Fully automatic feeding and draining is part of what this new system provides to growers for their convenience and for less maintenance-intensive hydroponic projects: the pre-fitted buckets also lessen installation time for many projects. Dealzer top staffers have considered how adding bloom bucket systems to the catalog can boost enthusiasm for new kinds of hydroponic gardens. “The bloom bucket grows faster, cleaner and more efficiently than any other grow system we have used in our larger grow systems.” says Dealzer executive Maria Spear. The fact that these systems are so versatile means they can accommodate a broad range of uses and yield requirements for growers. Dealzer is excited about offering this kind of new technology as the retailer continues to pioneer market advances in hydroponic features to a market that’s hungry for change. From small home project gardeners to commercial hydroponic growers, many buyers are scouring the Internet for the most advanced and most recently designed types of hydroponic systems to make sure they get what they need to more effectively grow a top yield harvest. 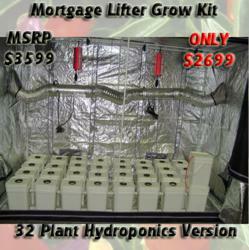 Dealzer.com is a supplier of turnkey hydroponics grow box and hydroponic grow tent systems. For more information, please call 888-HYDRO-81 or visit http://www.Dealzer.com.